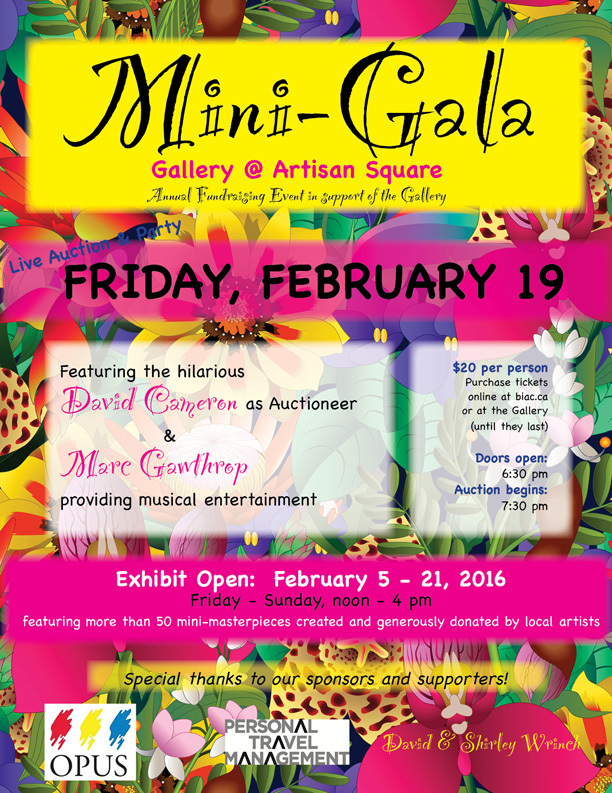 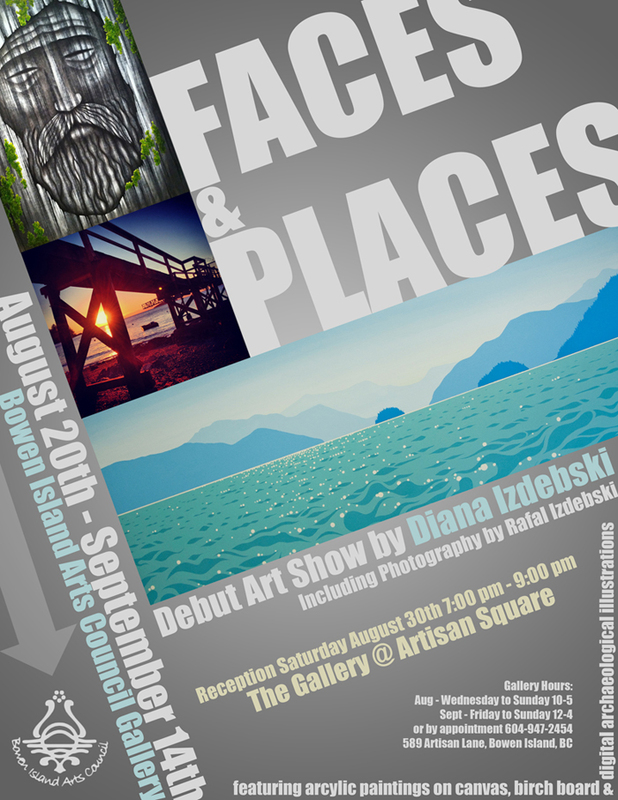 My first art show was a Solo Exhibition at The Gallery in Artisan Square in 2014. 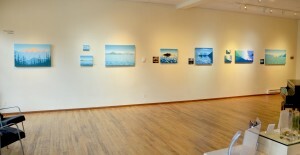 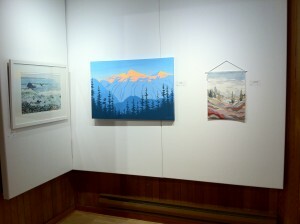 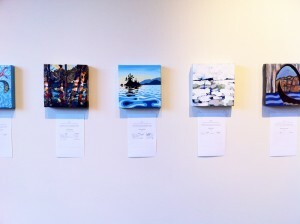 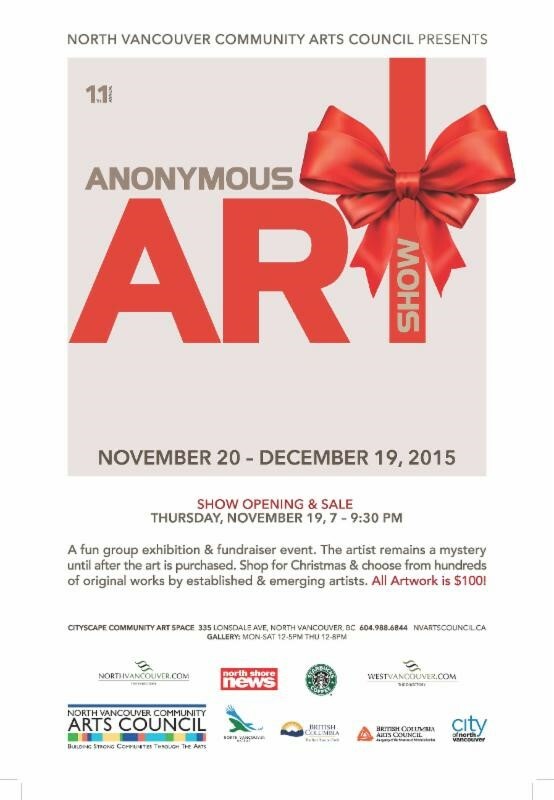 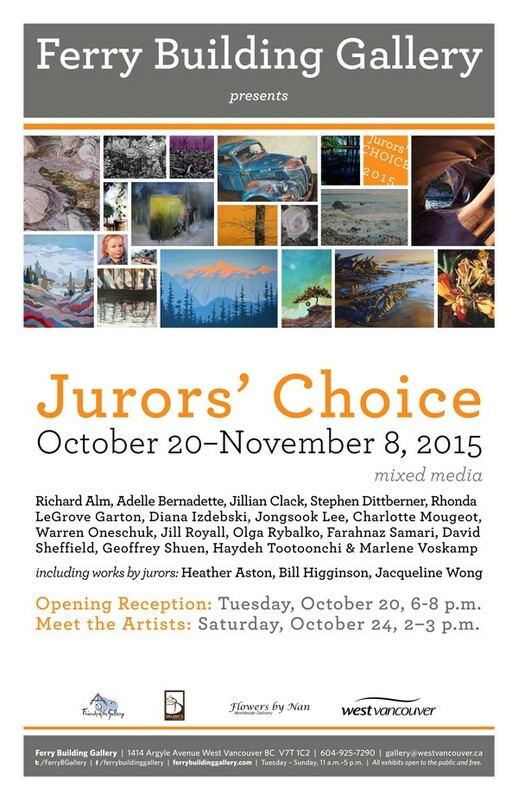 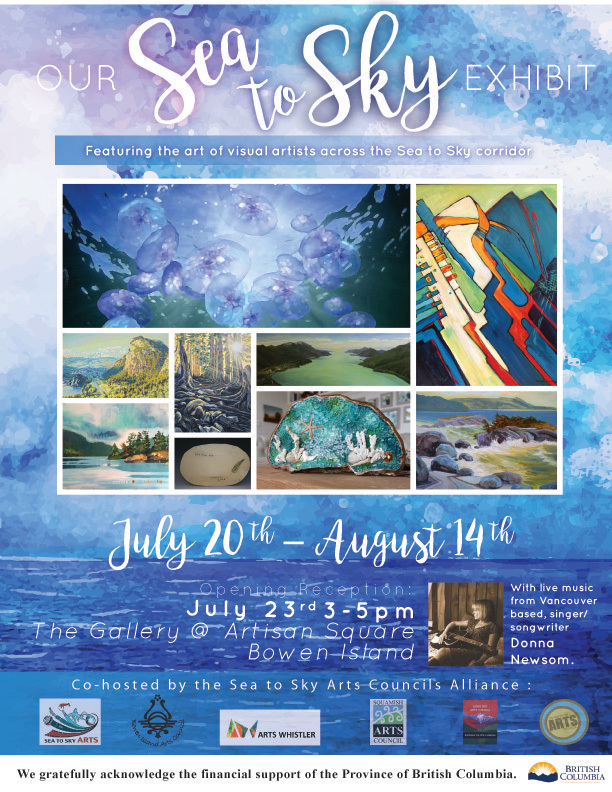 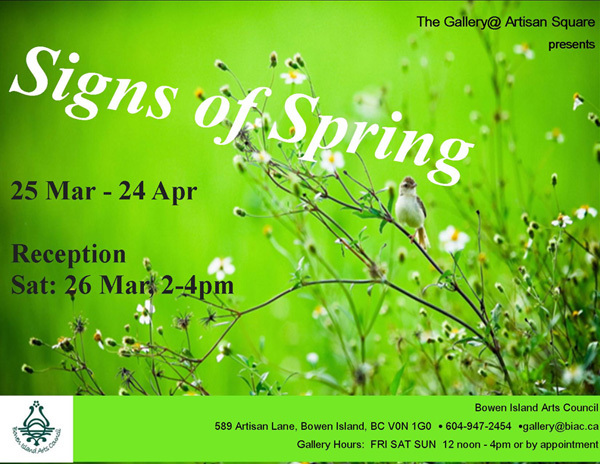 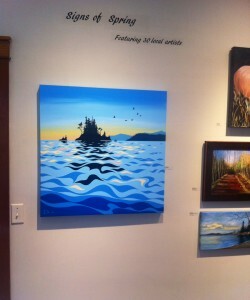 Following that I have shown in several local group shows on Bowen Island and the North Shore. 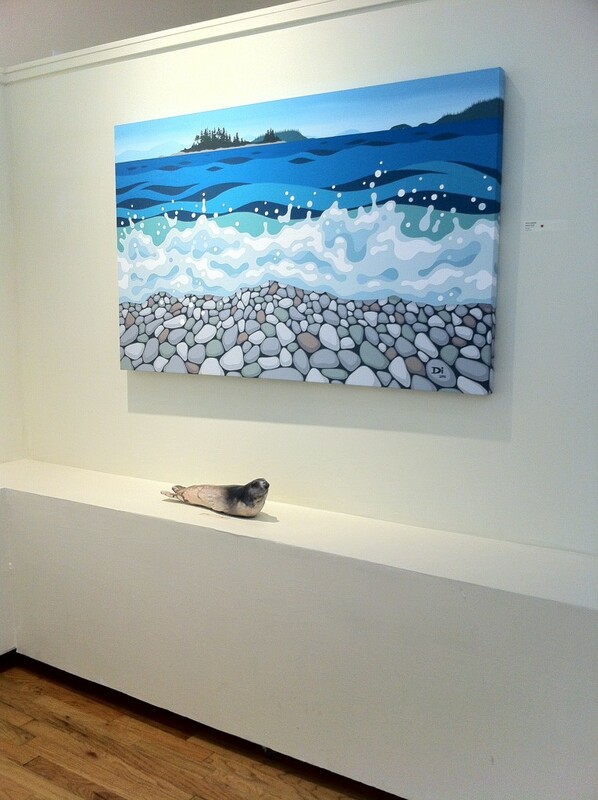 I hope to do another solo show in 2018.